The Small Plume Rabbit by Kaloo is the perfect small toy for any baby. Made from soft cotton and microfiber, the Small Plume Rabbit will give your child complete and lasting comfort. 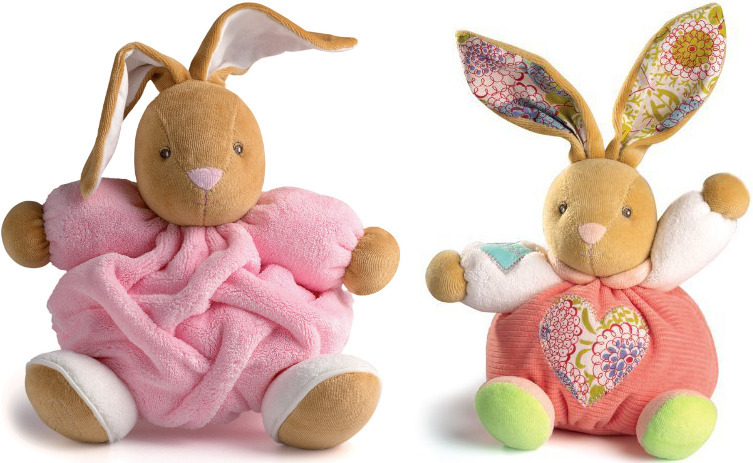 The face of the rabbit is intricately embroidered, and your child will be mesmerized by the colors and details. 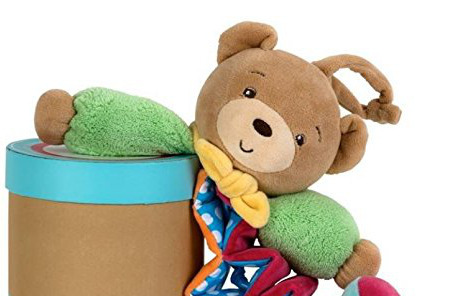 Babies just love this toy and it keeps them entertained for quite some time. The Small Plume Rabbit even comes in an adorable little Kaloo keepsake box. In addition, it is completely safe to put through the washing machine and the dryer, which makes it easy to keep clean.